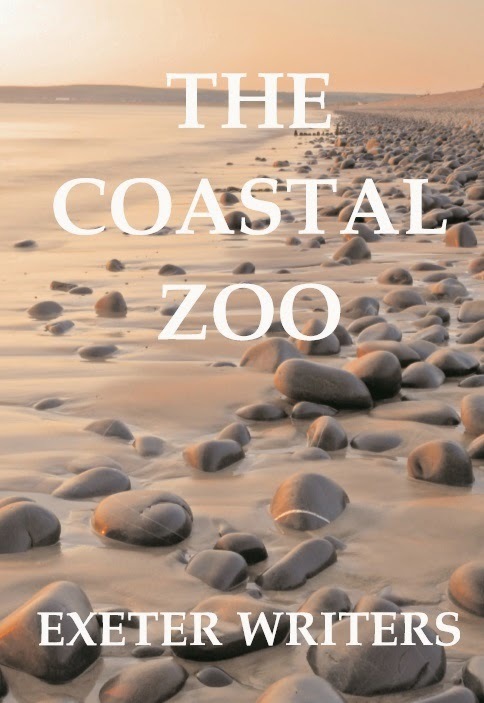 Exeter Writers: Can you write up to 3,000 words before February 29th 2016? Can you write up to 3,000 words before February 29th 2016? 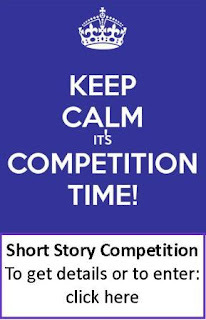 There's still time to enter the Exeter Writer's Short Story Competition!